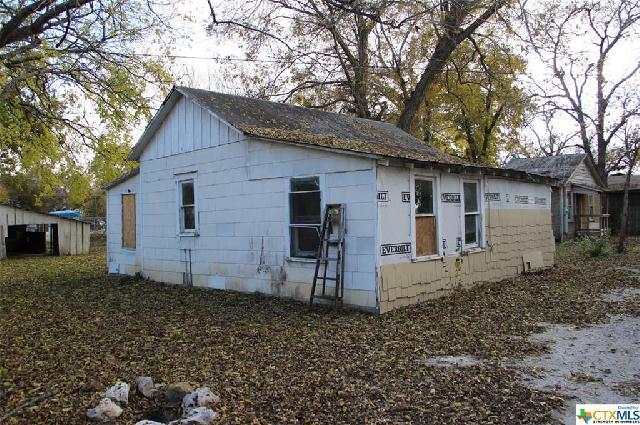 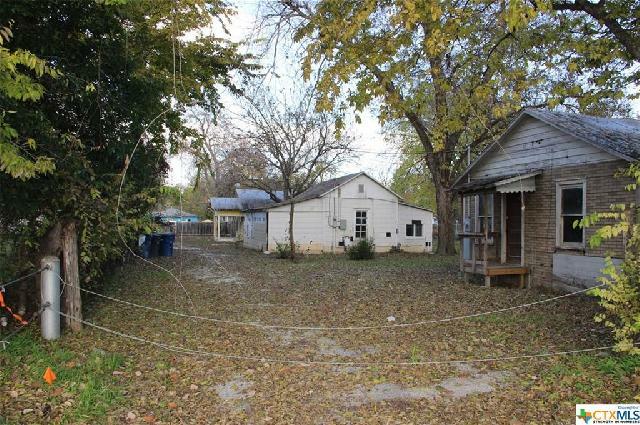 REDUCED AND BACK ON THE MARKET! 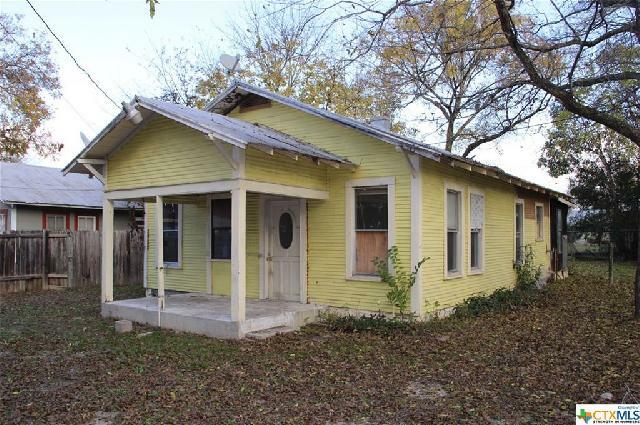 CALLING ALL INVESTORS...Want to own a whole street in growing New Braunfels? 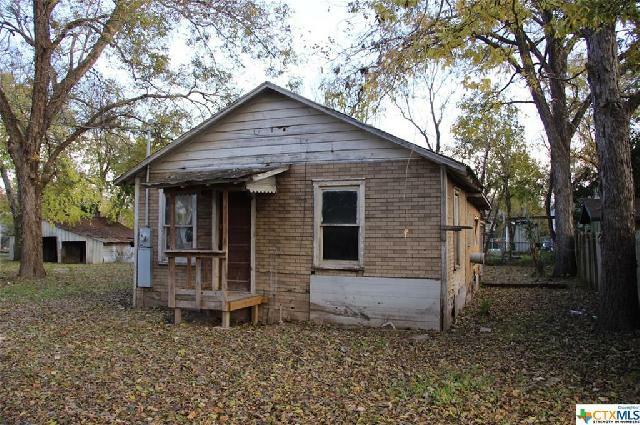 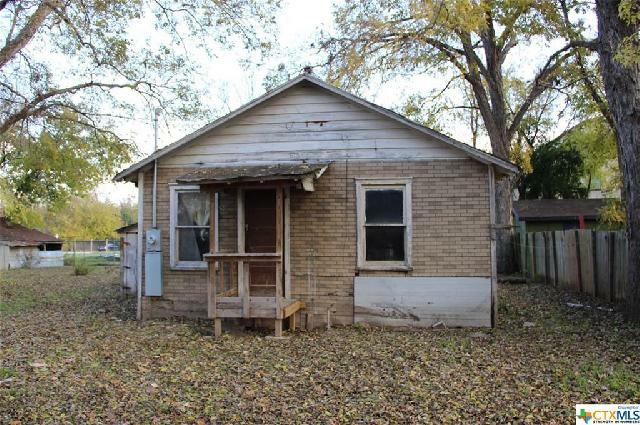 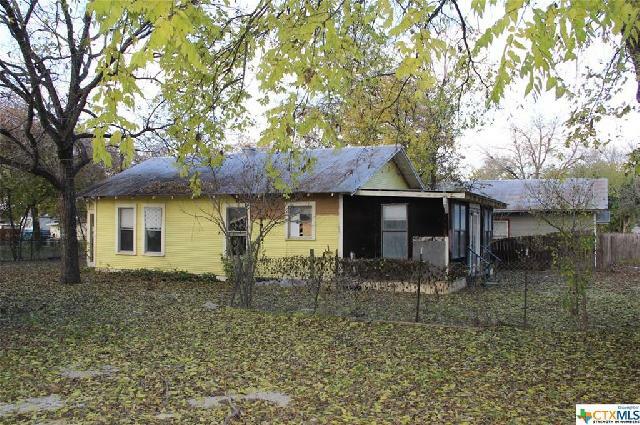 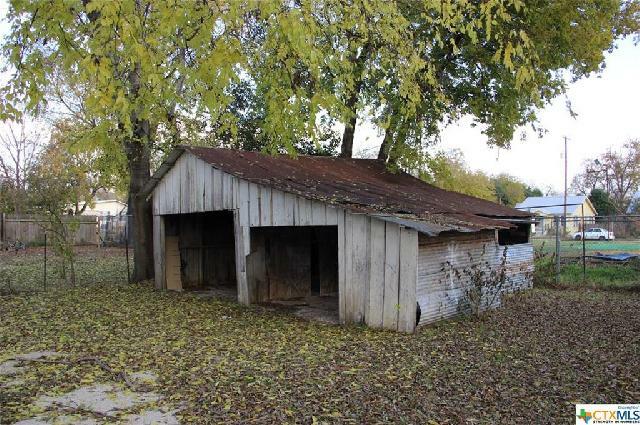 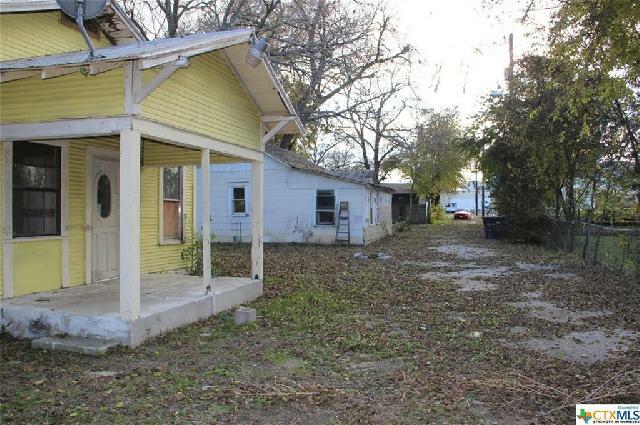 Chevrolet Alley consists of 3 houses for sale...a 1/1 (556 Rusk), 1/1 (560 Rusk) and a 2/1 (564 Rusk). 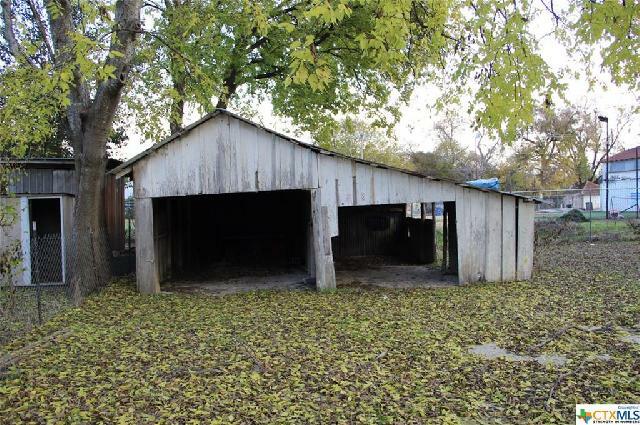 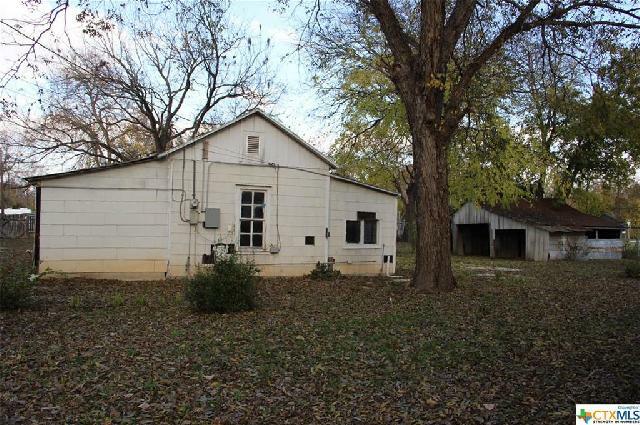 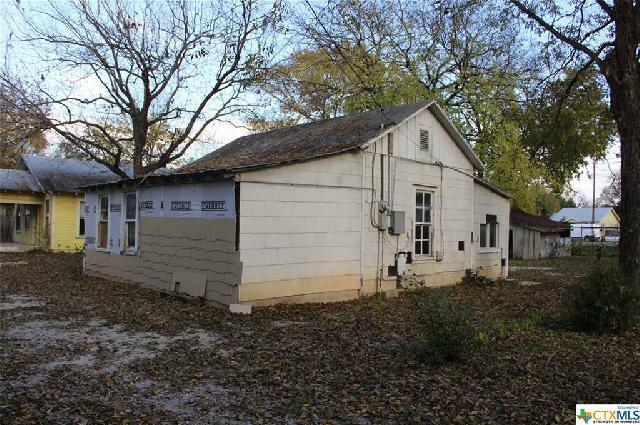 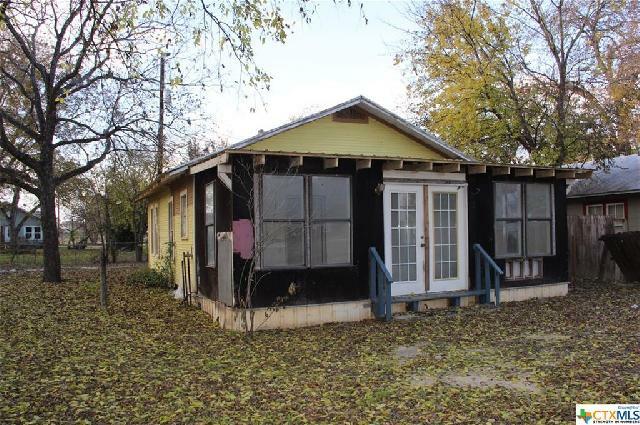 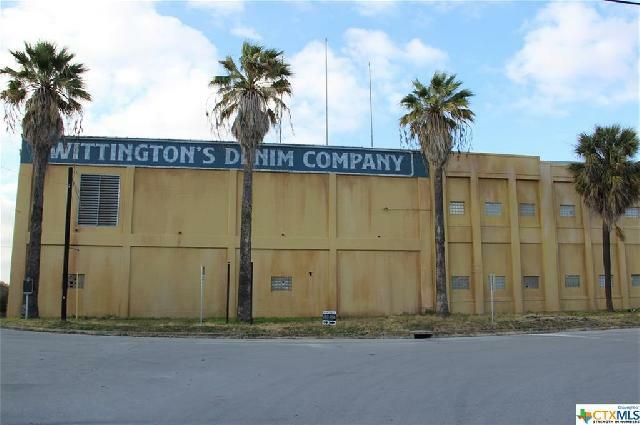 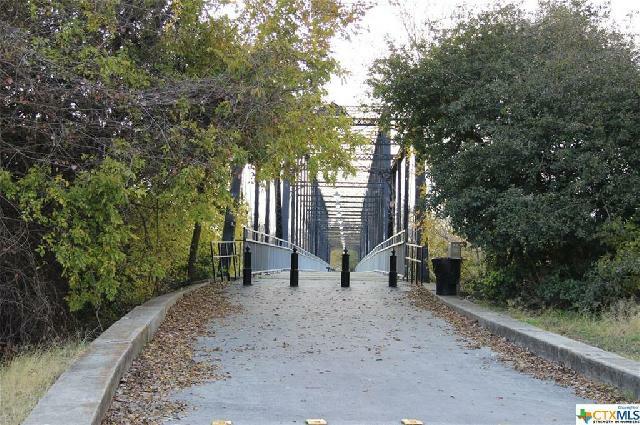 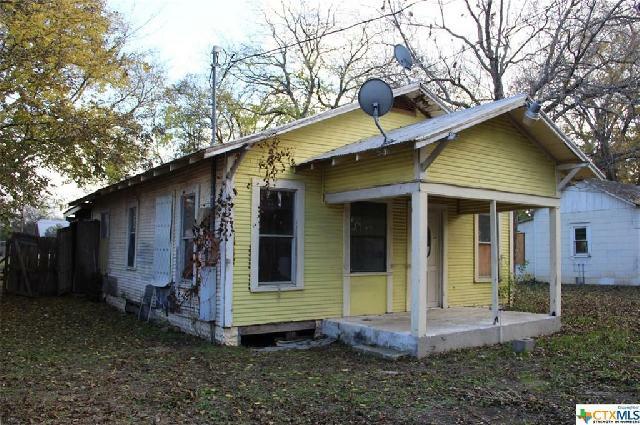 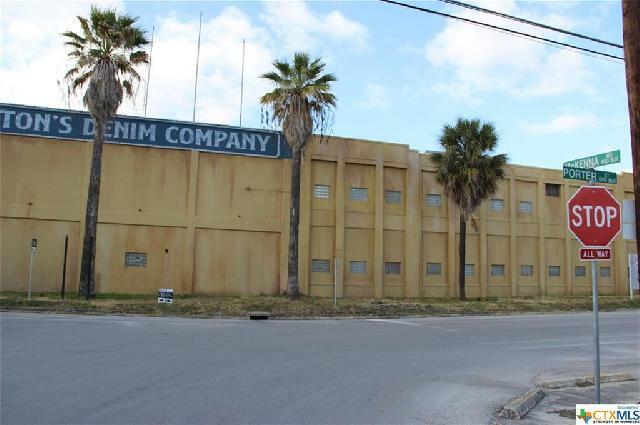 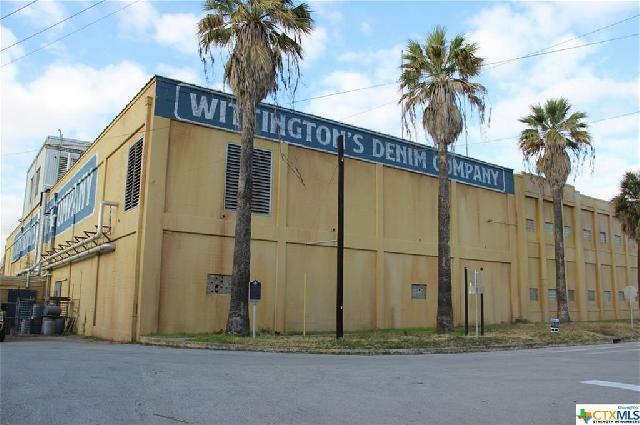 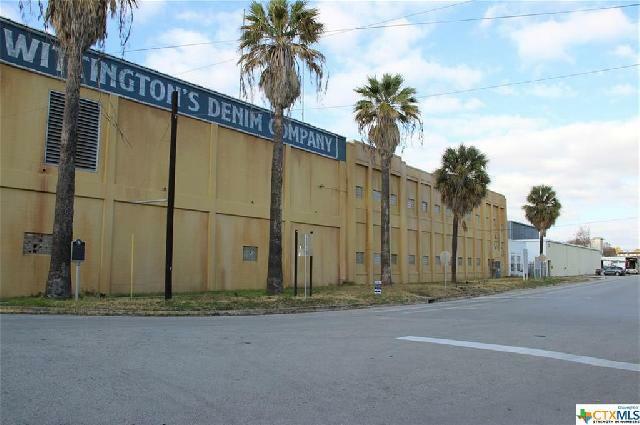 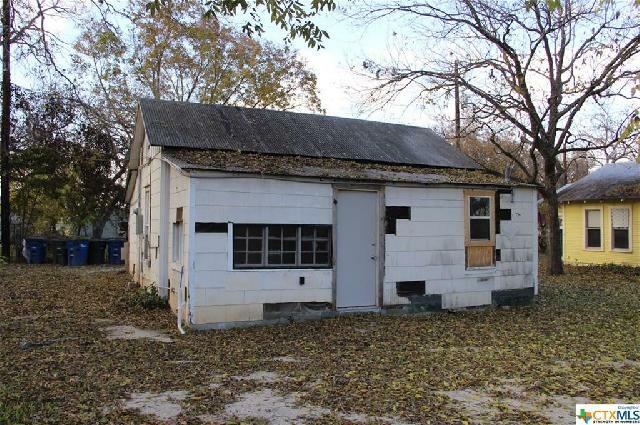 Great location for investment opportunity...just across the street from the old Textile Mill, walking distance to Faust St. Bridge and centrally located for easy access to Schlitterbahn, Comal & Guadalupe Rivers.